If you are unfamiliar with the “Recent Reads” series, click here for an explanation. This months book is one from the “Pick one random from the Skoobe library”- Category. I chose it because it was only available in English (so exclusive!) and I liked the picture on the cover. 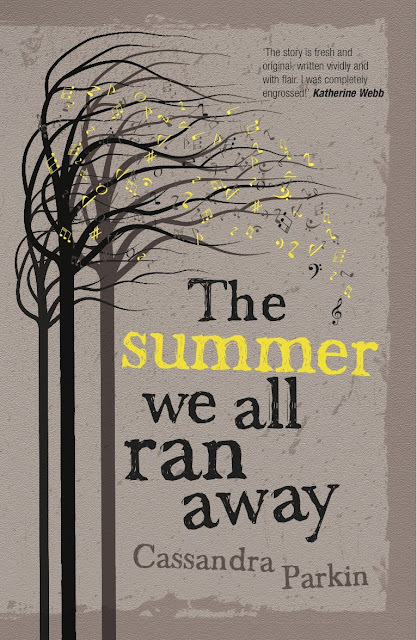 Meet “The summer we all ran away” by Cassandra Parkin, published in August 2013. Domestic violence, coming out, feeling rejected and loosing faith, these are the things you will read about. Sounds like a depressing, sad, and uncomfortable read? In fact it is a page turner, leaving you with a warm feeling and the renewed belief that there is a place for everyone in this world and that things do fall in place in the end, no matter how grim they looked before. Davey, aged 19, flees his violent stepfather and ends up in a strange manor, welcomed by a bunch of other people who live there, never talk about their past and have all been led to this place by a picture of said house. Why are there so many hidden chambers no one is allowed to enter? And what is hiding in the woods? Two stories are told, one focussing on Davey and one dealing with things that happened there several years before he arrived. Of course they come together in the end, solving the mystery of the manor, but until they do, you are given pieces of a puzzle, one by one, and desperately trying to figure out what will happen next. Yes. I started reading it one night and finished it the next, because I just couldn’t stop. The book left me in tears, made me smile and had me waking Mr. Loca in the middle of the night just to tell him how much I loved him. Or rephrased in “Youth Talk” (as this is supposed to be coming-of-age literature): Giving me all the feels! You see, sometimes taking chances is worth it! If I were left with the task to categorize this book, it would be hard. Yes, there is Mystery, but it isn’t Fantasy. It is appropriate for Teens (and one of the books I would encourage my daughter to read), but I am way beyond my coming-of-age-years and truly enjoyed it. So who do I recommend it to? If you are feeling sad, read it and see that there is still hope. If you are happy, read it and loose yourself in other peoples way through the dark. If you are bored, try and solve the case of the lost owner. If you are into Fantasy, read it and try to figure out what is lurking in the woods. Just read it. You won’t regret it. Anyone else out there sharing my love for this book? 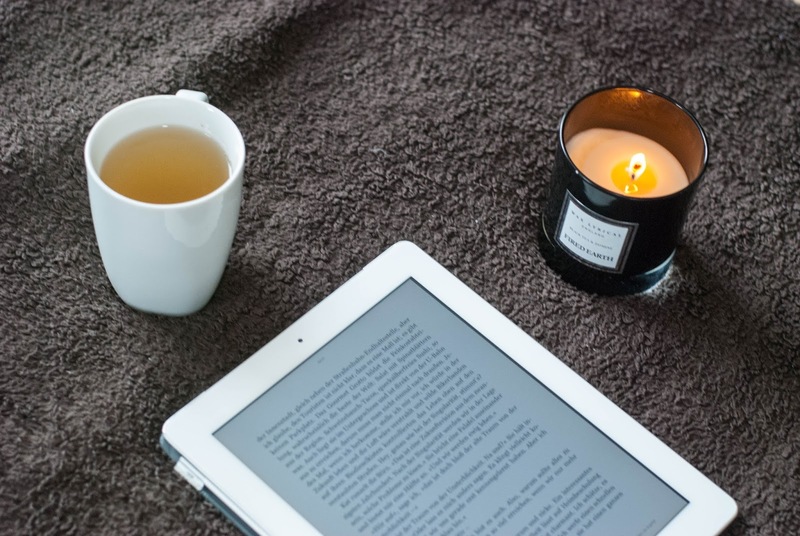 And what was your latest read?